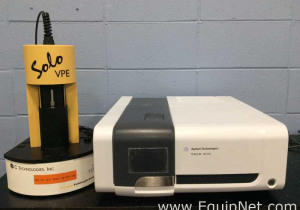 ellThis Varian Saturn Ion Trap 2000 GC/MS/MS System with CP-3800 GC is in excellent condition. 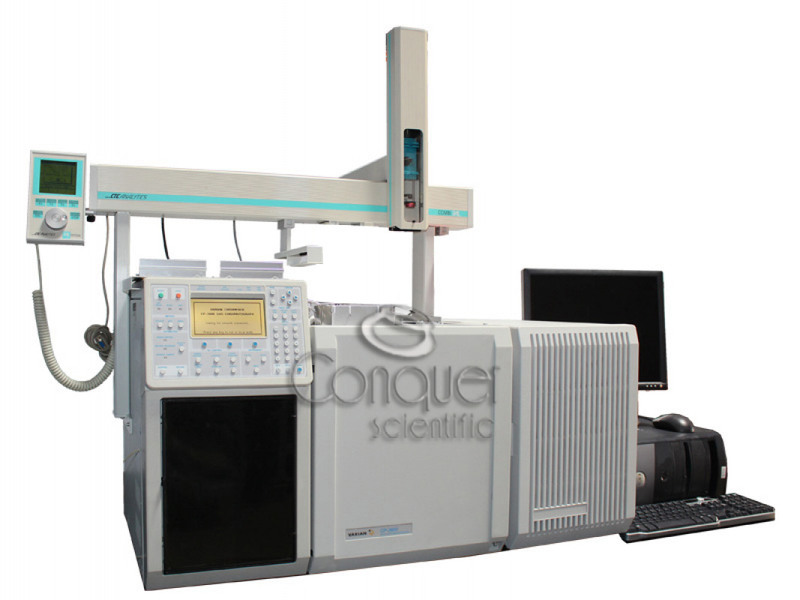 The Saturn 2000 series ion trap GC/MS/MS system is the most widely used ion trap GC/MS/MS in the world. The Varian 2000 GC/MS/MS combines the versatility of our proven 3800 GC and the performance of our industry leading ion trap MS. 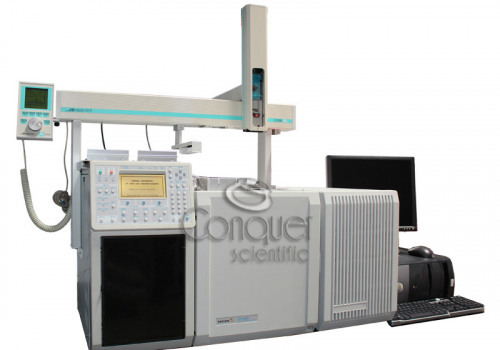 The Saturn 2000 answers your analytical needs with the CP-3800 GC and the 2000 Series Ion Trap MS. These components create a platform as a versatile GC and flexible MS/MS system. Both deliver unequaled performance — which is a Saturn tradition. Both components support a remarkable array of highly productive, easy-to-use options. Under MS Workstation control, complex configurations become very simple to operate. This system comes with the option to add a Combi PAL Autosampler for Liquid and Headspace Injections. We add hundreds of new listings every week. Be sure not to miss any Varian Saturn Ion Trap by subscribing to our email updates.